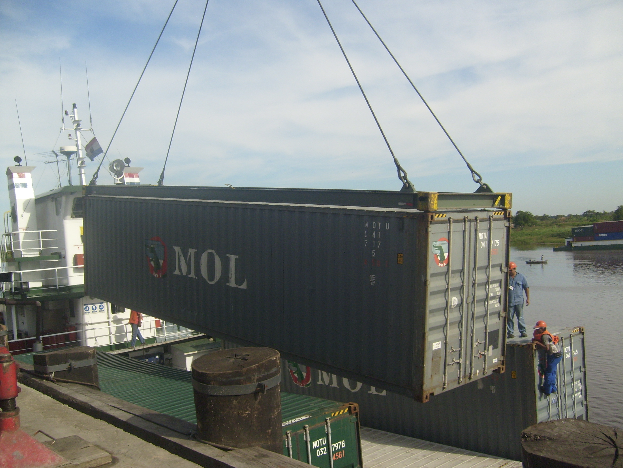 We are the leading river container, general cargo, and RORO terminal operator in the Parana-Paraguay Waterway. 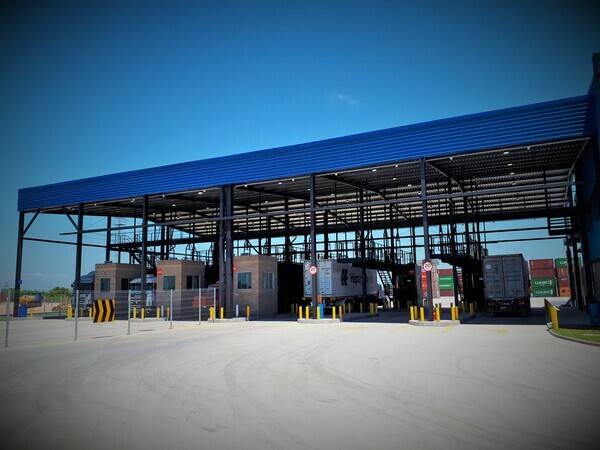 We operate our TERPORT-VILLETA terminal, which is the most sophisticated container terminal in the region, and TERPORT-SAN ANTONIO focused on General Cargo, RORO, Warehousing and Bonded Warehousing services. 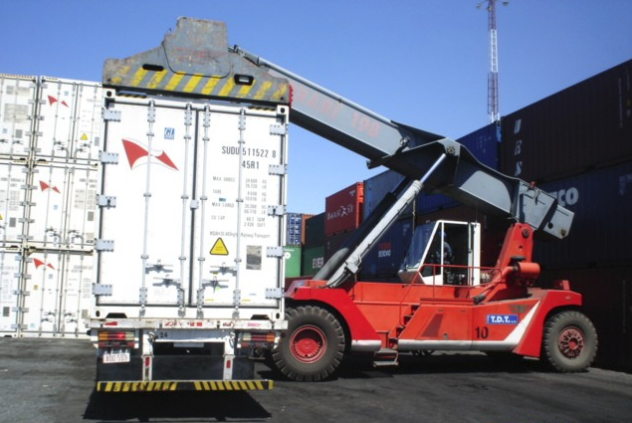 Our main activities include port services, container depot, warehousing, container freight services, and special cargo projects. Provide customer satisfaction through personalized customer service and safety and efficiency in our operations creating long-term relationships based on honesty and commitments fulfillment. Provide satisfaction, wellbeing and prosperity to our Shareholders, Directors, Managers and Employees as a result of the successful management of a professional, honest and highly trained team. Constantly innovate, develop new markets and services for our customers, ensuring continuity, growth and profitability in harmony with the environment. Form a leading Company in port services, logistics and related activities, recognized for its contribution to society. Operate with quality, safety and efficiency, with a Board of Directors with extensive experience in international trade, which, together with Managers and Employees, remains highly trained and updated in port techniques and technologies, logistics and multimodal transport operations. Compete in highly demanding markets, being oriented to profitable businesses, focused on excellence in management, training our staff and continuously improving our operations, with a sense of transcendence in time and deep respect for people and the environment. The excellence of what we do and how we do it. Accountability beyond full trust and honesty. Innovation in products and services. Pride in what we are and do. The search for economic performance. Work as a path to progress. The ongoing training of our staff. Giving more of ourselves than the average person. Our continued growth since 2002 has made us the leading terminal services provider in the region. The TERPORT customs administration office is the biggest in the country. With TERPORT-VILLETA in operation we’ll continue our strategy of generating efficiencies for the Paraguayan international commerce. View the Upcoming Loading/Discharge Operations here. See how to reach Terport in our map!